Pale gold in colour with a steady flow of fine and persistent bubbles. Delicate yet complex, fresh and well-balanced with hints of citrus and white fruits. Serve between 8°C and 10°C. 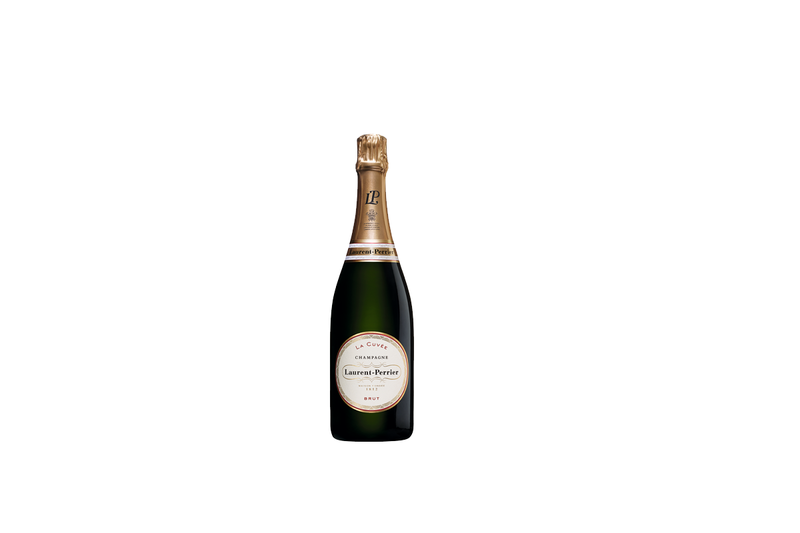 The combination of freshness and purity of the Laurent-Perrier Brut has been a major factor in the success of the champagne as an aperitif. Its citrus and white fruit notes – such as vine peach – and its remarkable balance supported by subtle bubbles make it the perfect companion for the finer moments in life. A true vin de plaisir.